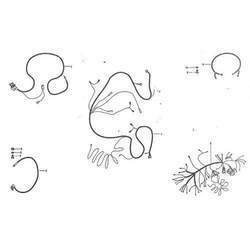 We source our Automobiles Wire Harness from reliable sources across the world. Our range is widely used in automotive industry across the nation. We also pack our range as per client’s requirement and offer our range at industry leading prices. Wiring harness is an assembly of cables or wires which transmit signals or electrical power. The cables are bound together by straps, cable ties, cable lacing, sleeves, electrical tape, conduit, a weave of extruded string, or a combination thereof. Commonly used in automobiles, as well as construction machinery. : We can manufacture a complete range of wiring harnesses, from simple fly lead assemblies to several hundred vehicle wiring looms. 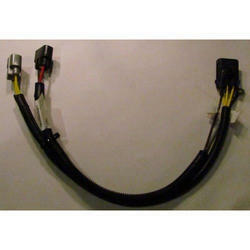 We are a emerging Supplier of Car Center Locking Harness. We are assisted by a crew of experienced personnel who are enormously indulged in bringing forth a broad gamut of Steering Wheel Wire Harness. Being one of the trusted firms in the industry, we are highly engaged in providing a unique range of Four Wheeler Wiring Harness.